 HighEdWeb is waiting for you in Milwaukee this October. HighEdWeb 2019 registration is now open! Access to 100+ presentations in seven thematic tracks. A seat at an inspirational keynote address. Admittance to HighEdWeb 2019 events like the Welcome Reception and Big Social Event. Membership in the Higher Education Web Professionals Association. 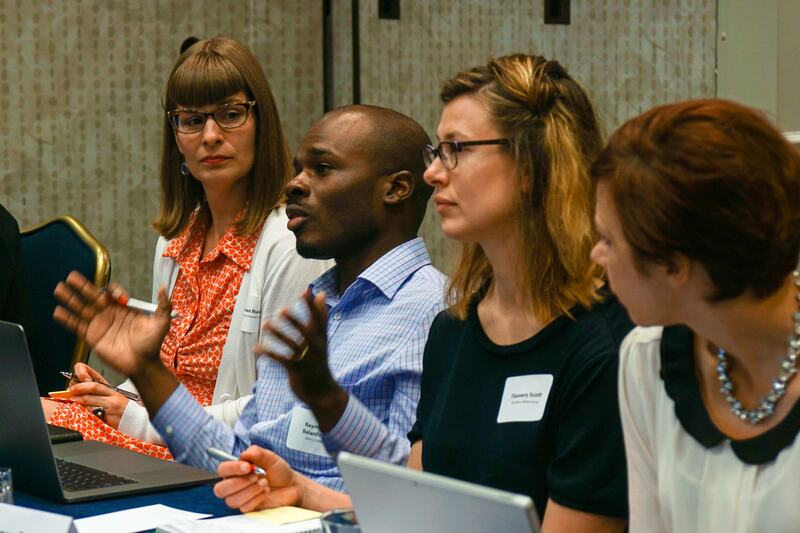 Hoping to attend HighEdWeb 2019 and still have to convince your boss to give you the time and funding you need? We’ve got you! Download and customize our “For the Boss” letter to make your case to join us in Milwaukee this October. Payment for your registration must be received by August 13, 2019. After that date we reserve the right to cancel unpaid registrations and offer the seat to someone on the waitlist. If you cancel your paid registration on or before August 13, 2019 you will receive a full refund of registration fees. Paid registrations cancelled after August 13, 2019, but before September 20, 2019, will be refunded less a $100 cancellation fee. No refunds will be made for registrations cancelled on or after September 20, 2019. Registrations may be transferred between members of the same school or institution.